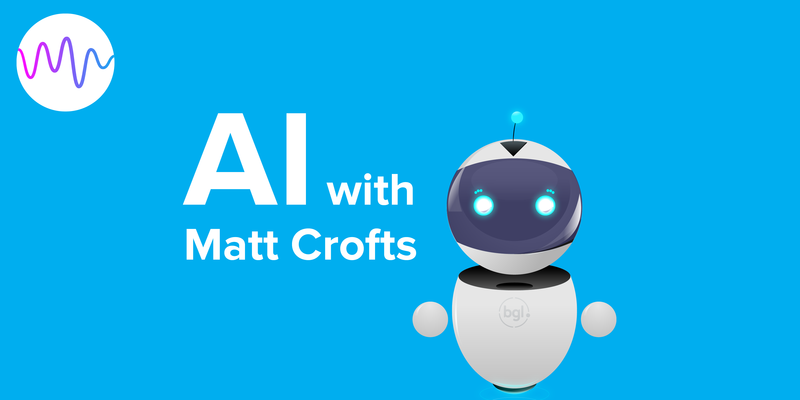 On the very first episode of the BGL Podcast Jorge Tsipos sits down with the Head of Product at BGL Matt Crofts to discuss AI and the future of the accounting industry. Fascinating stuff! It’s crazy to think how far the accounting industry has come over the last generation and how far we’re poised to go over the next generation. There’s tremendous upside here. Hopefully we can build in enough protections and safeguards so as to ensure we’re not creating systemic risk with unintended consequences.